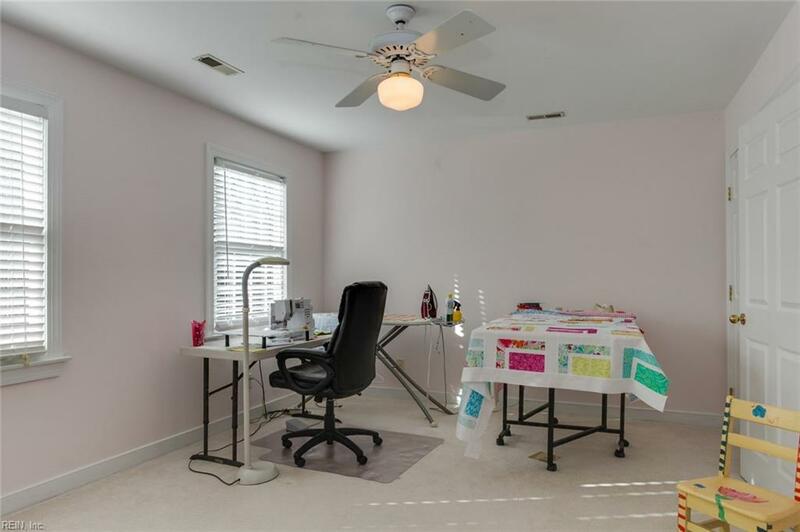 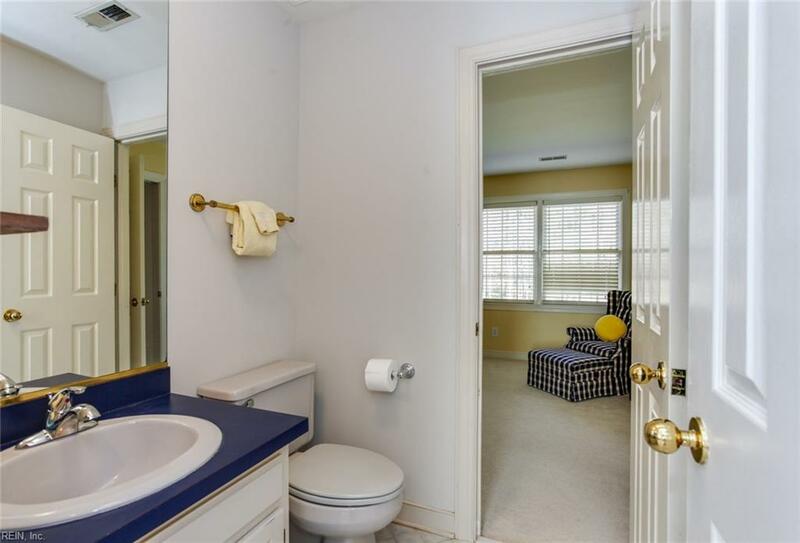 Wow, this house has it all! 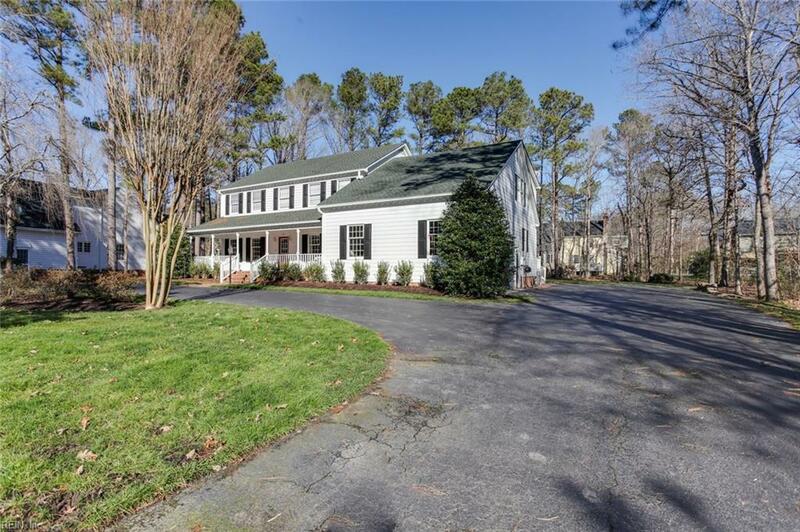 Beautiful circular driveway allows for plenty of parking. 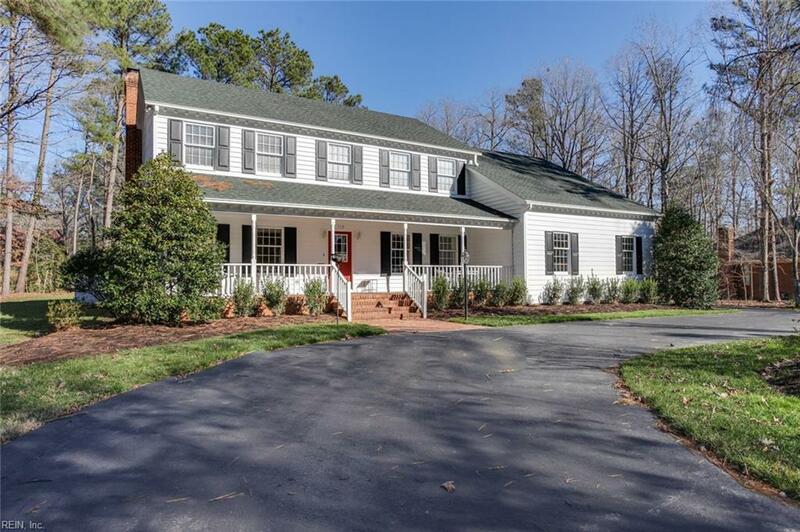 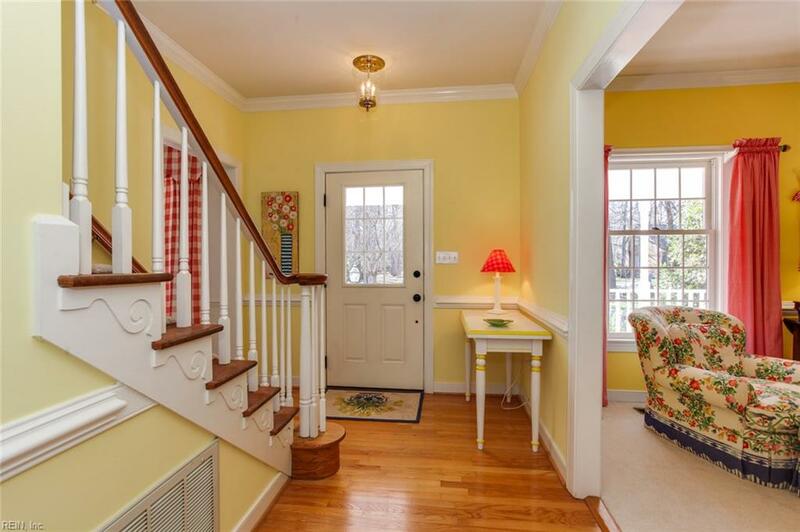 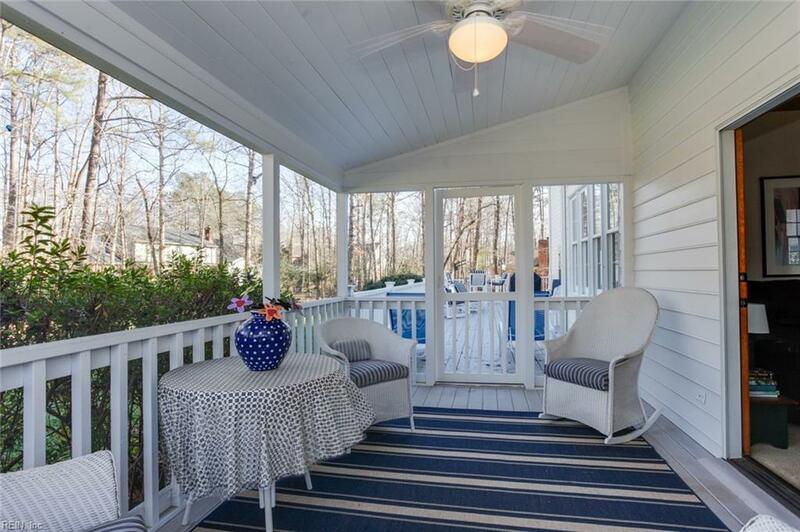 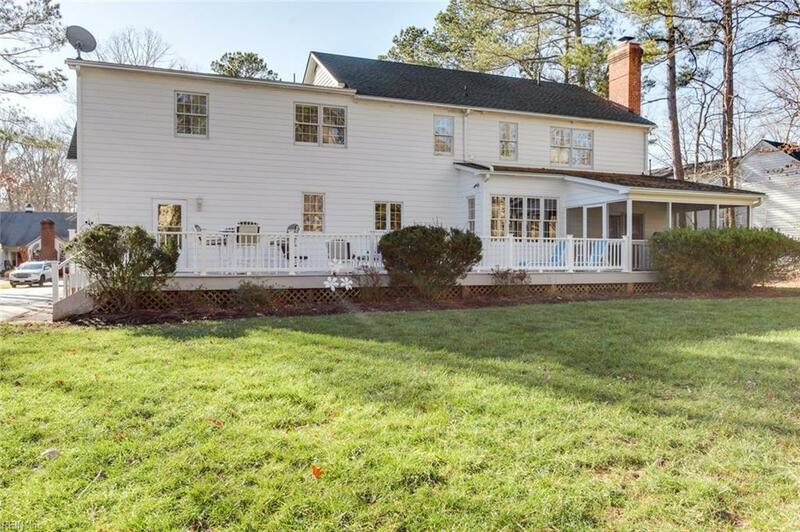 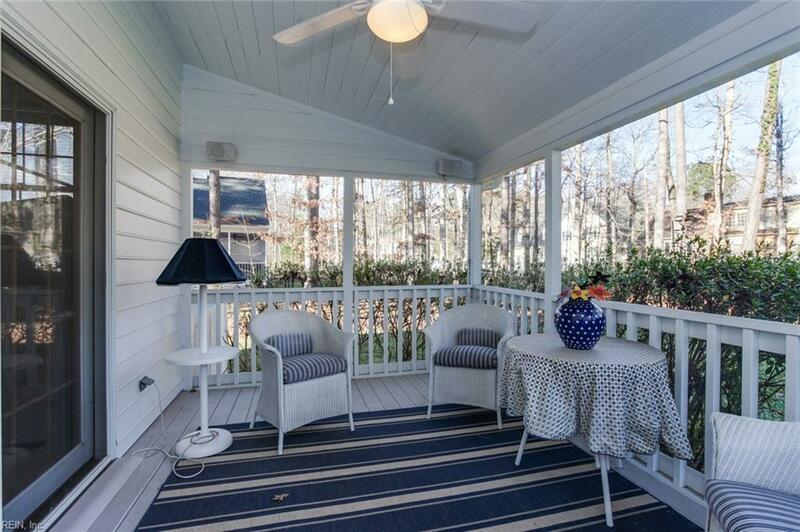 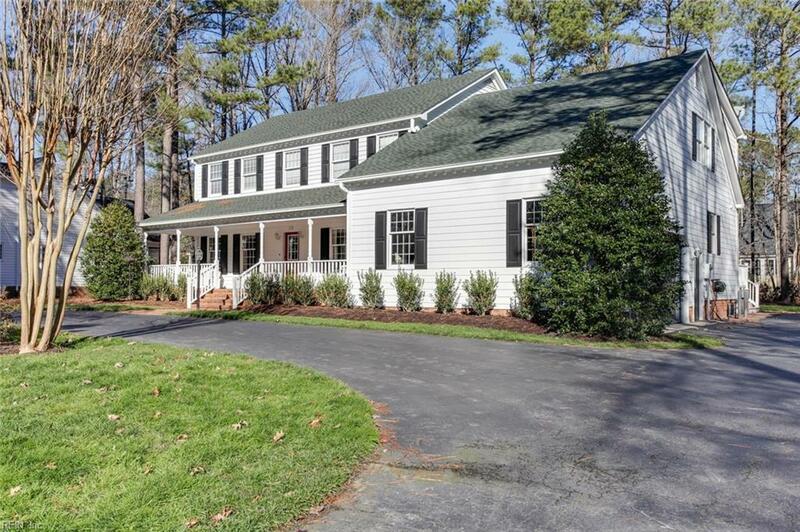 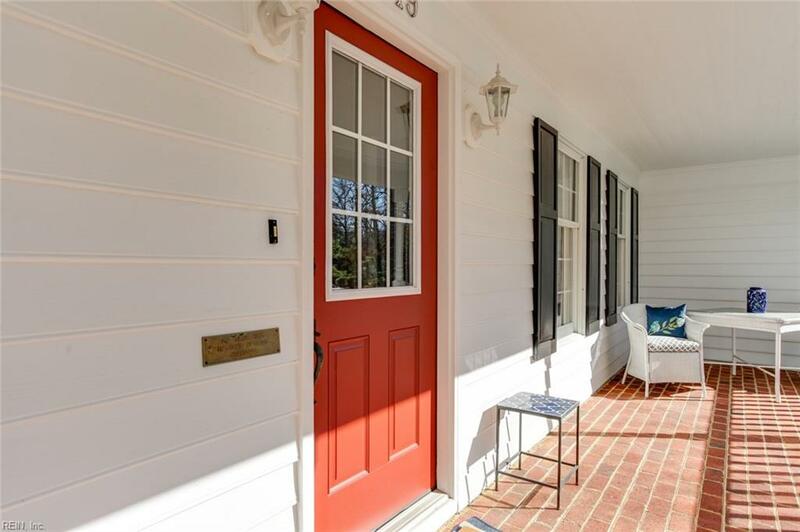 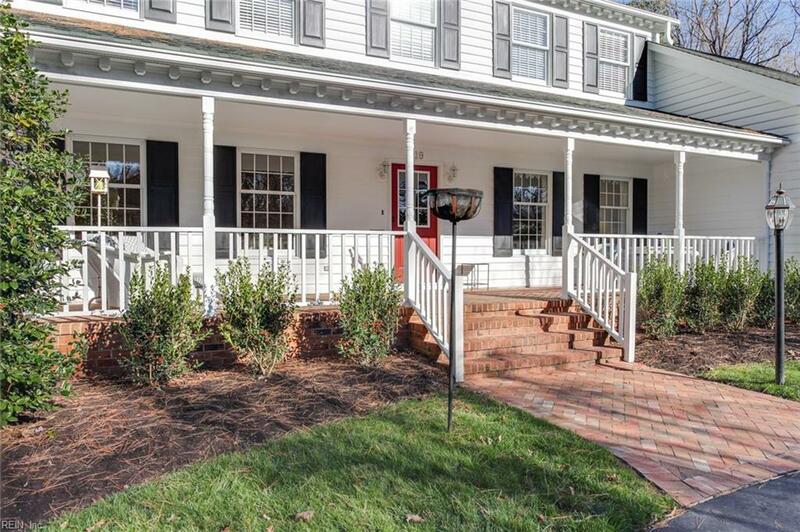 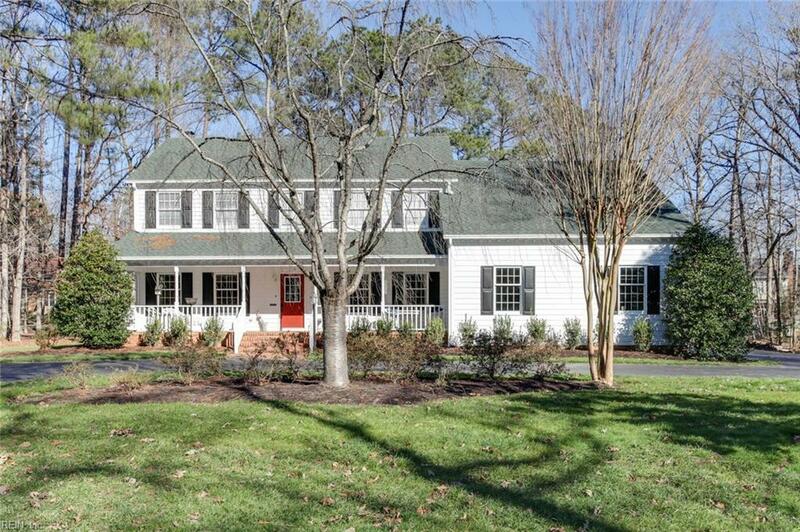 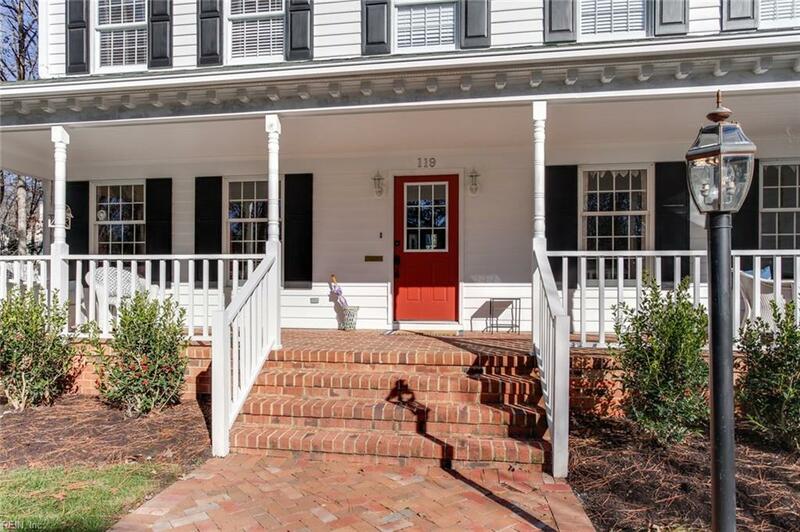 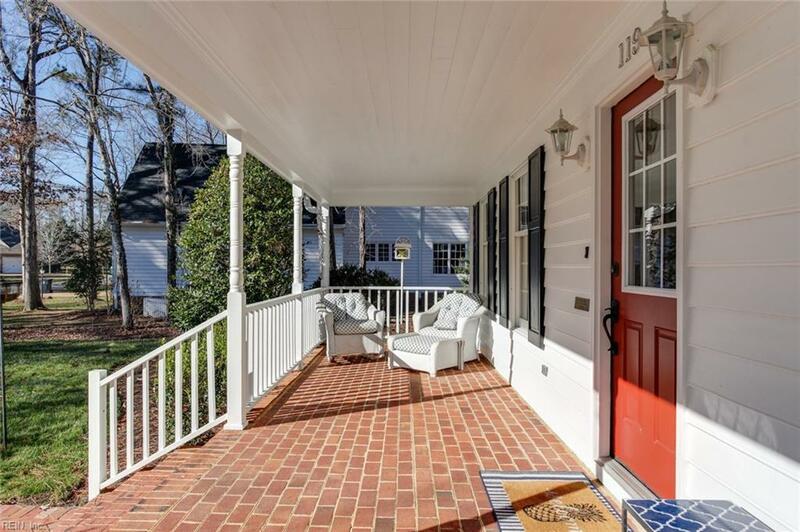 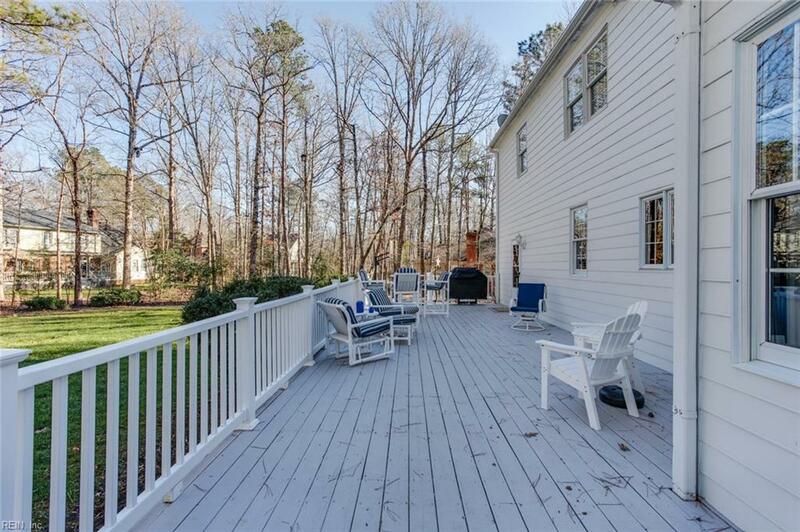 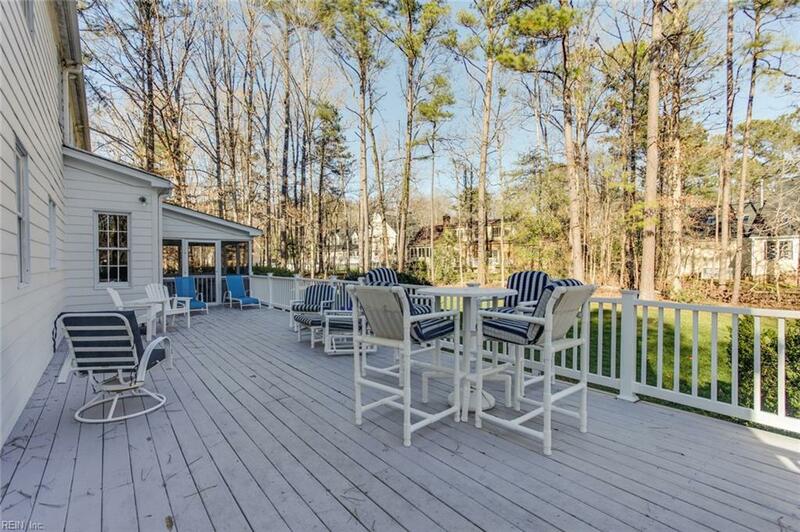 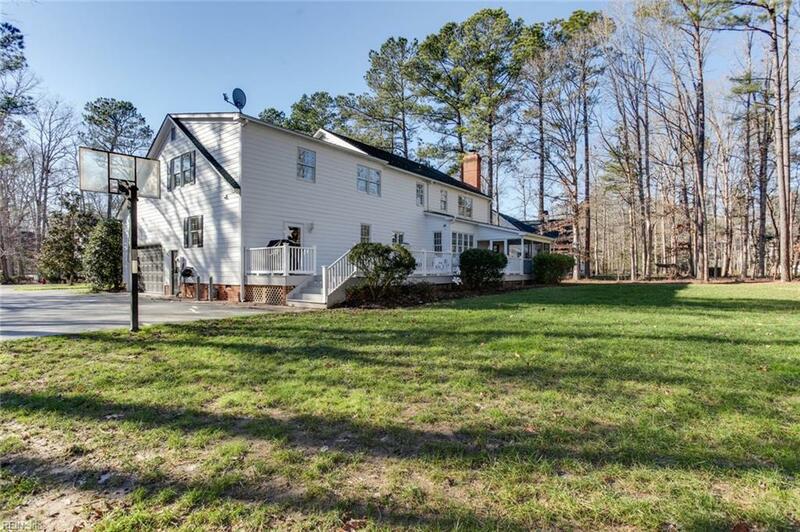 Inviting front porch welcomes you as you enter this beautiful 5 bedroom, 4 full bathroom home. 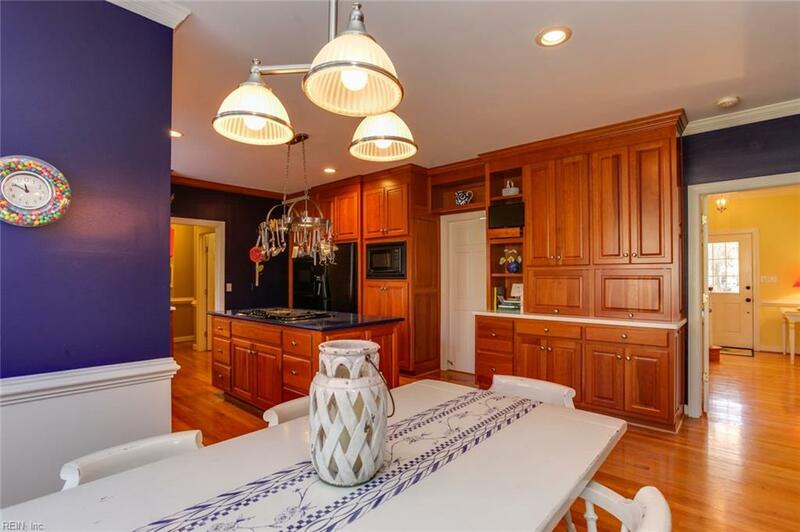 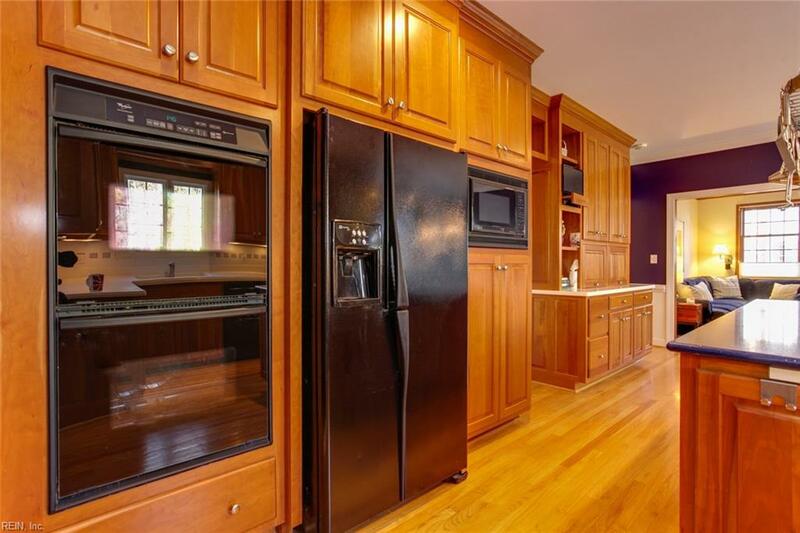 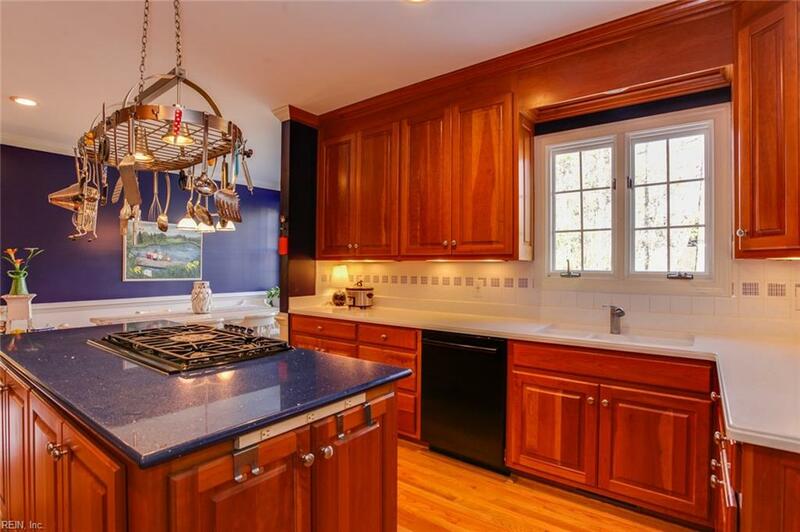 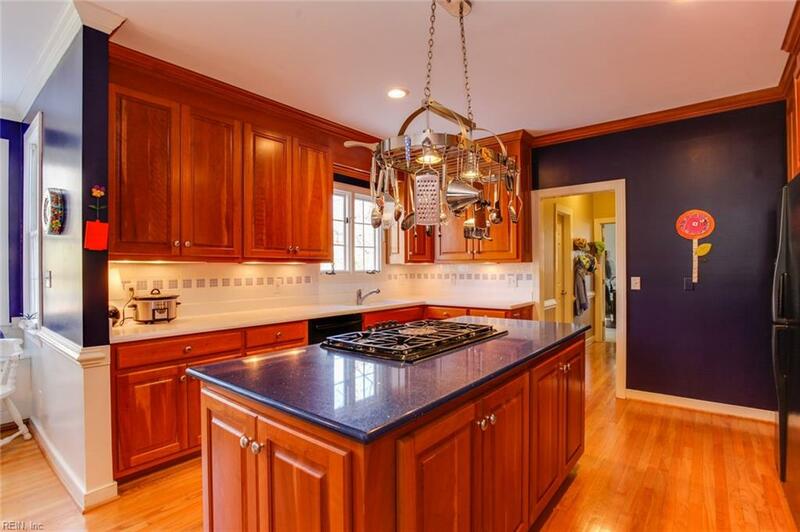 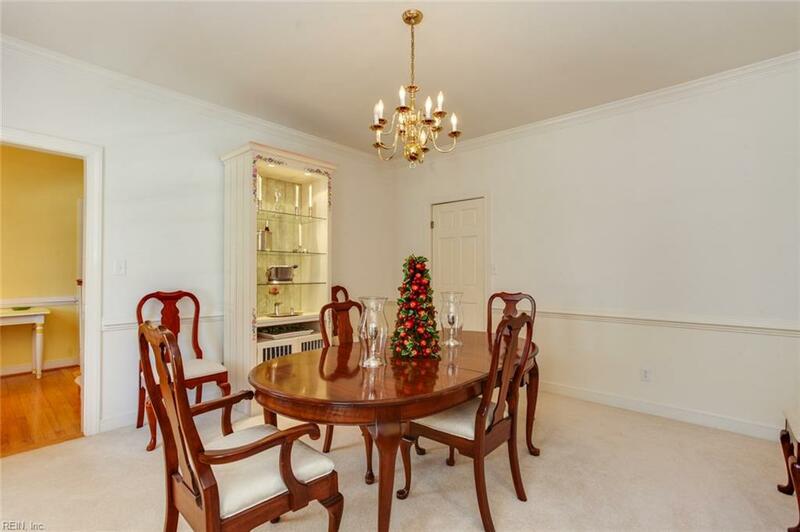 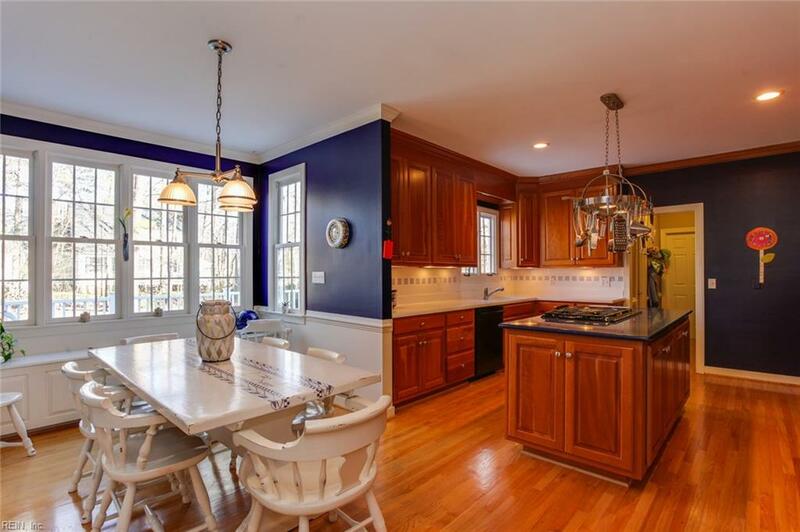 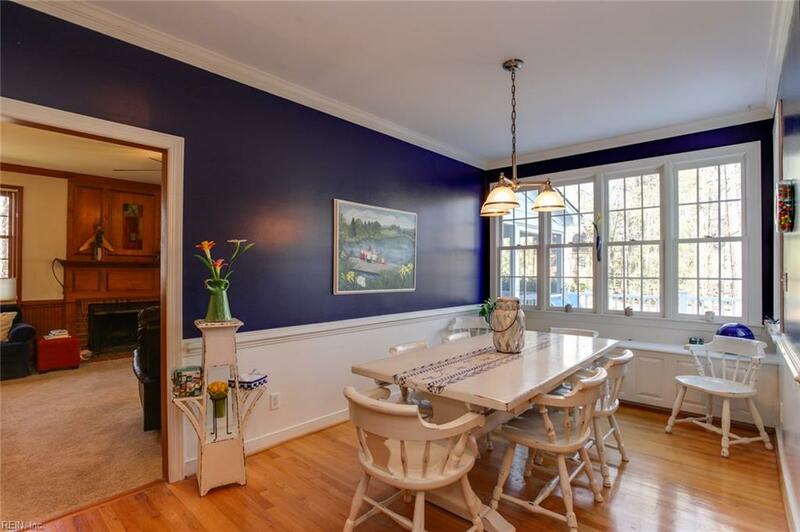 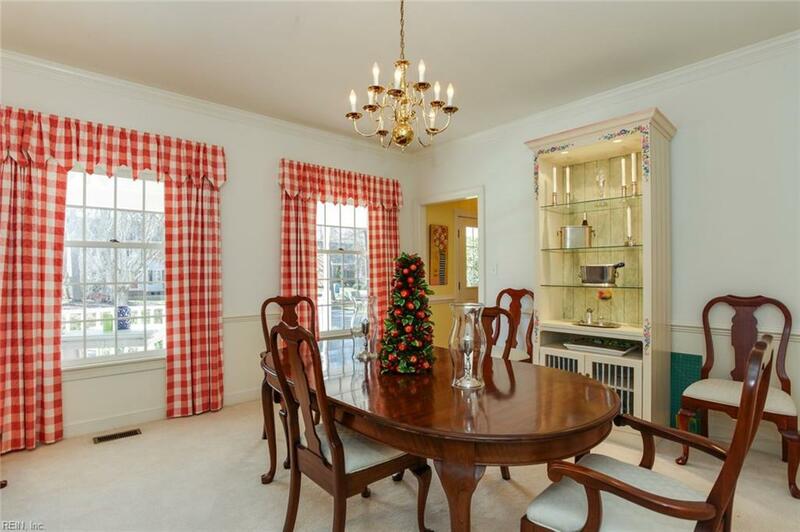 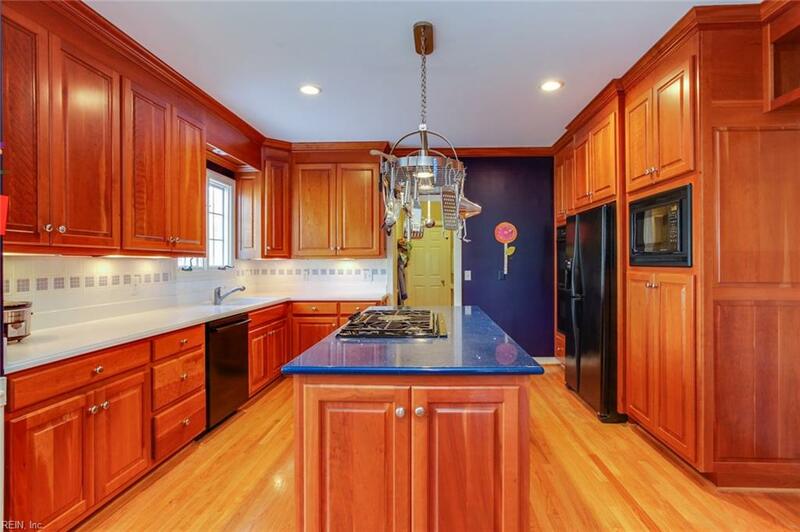 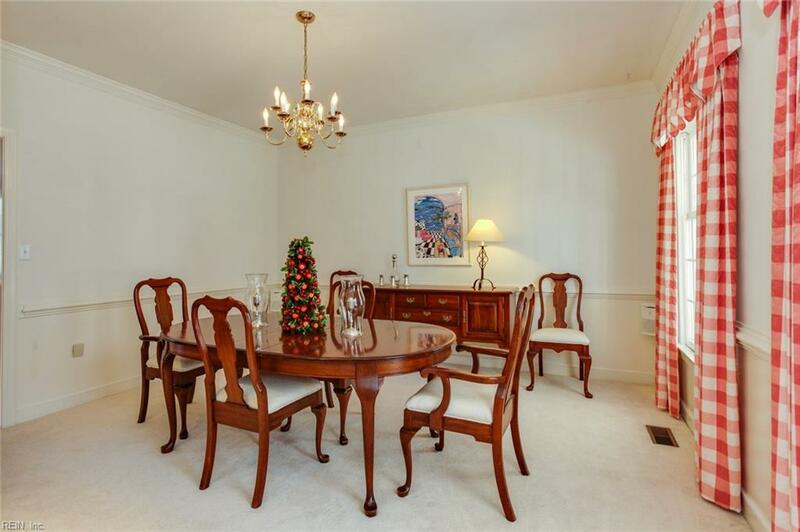 Updated kitchen with beautiful cabinetry, granite island, double ovens, gas cooktop. 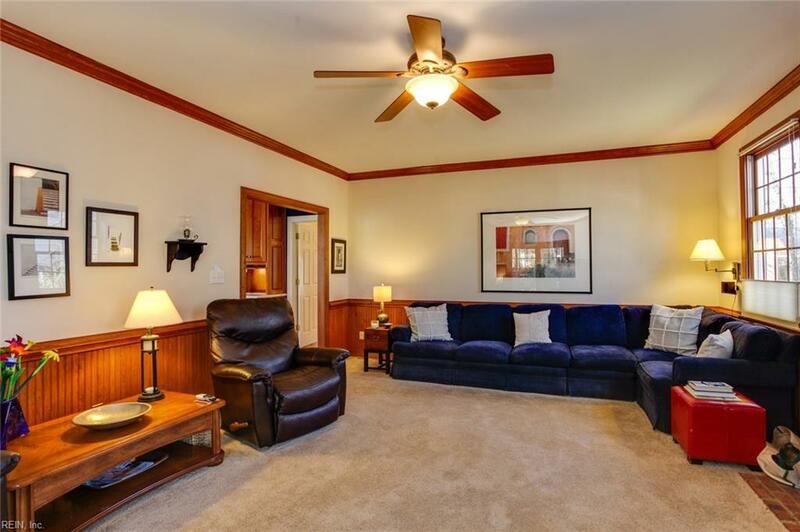 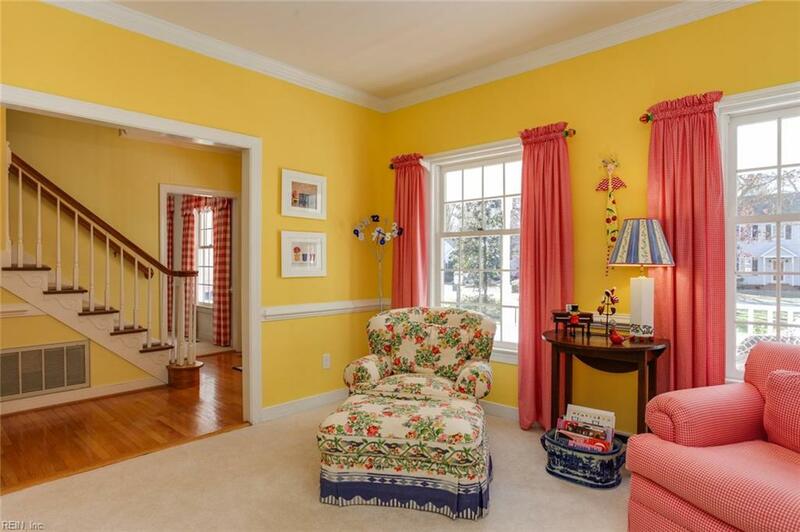 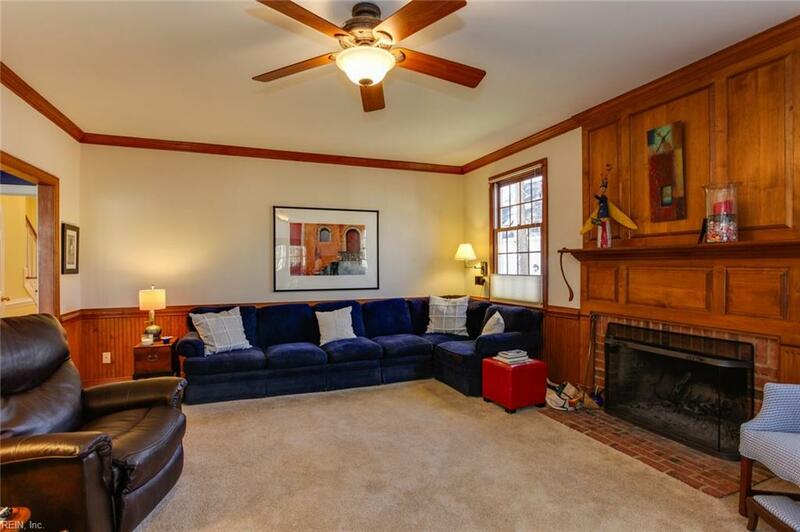 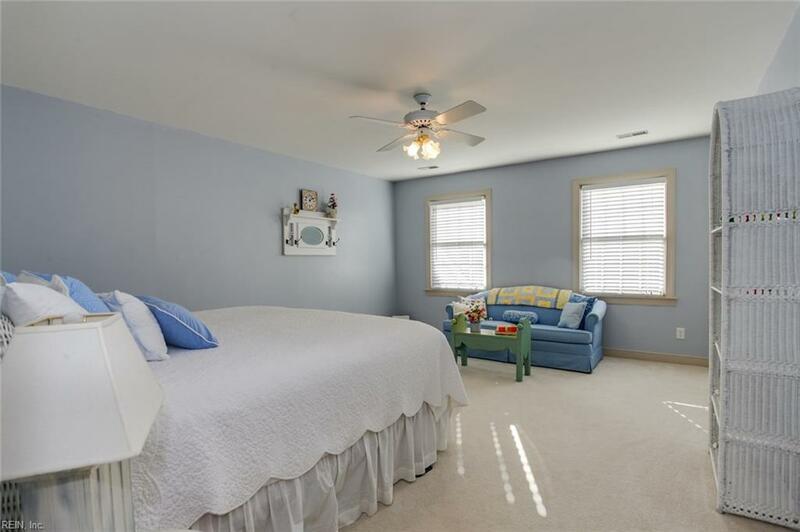 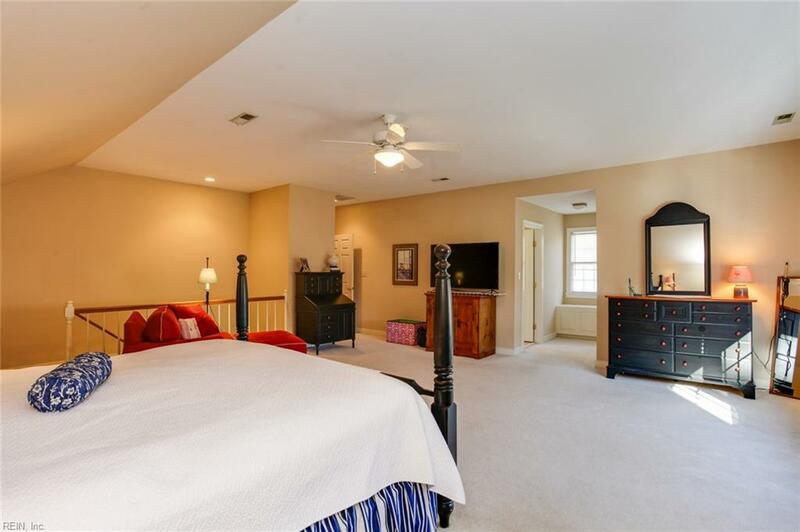 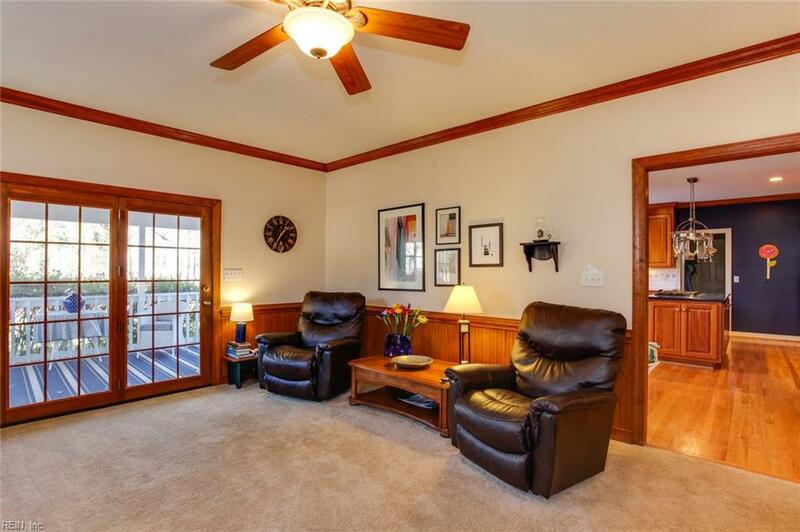 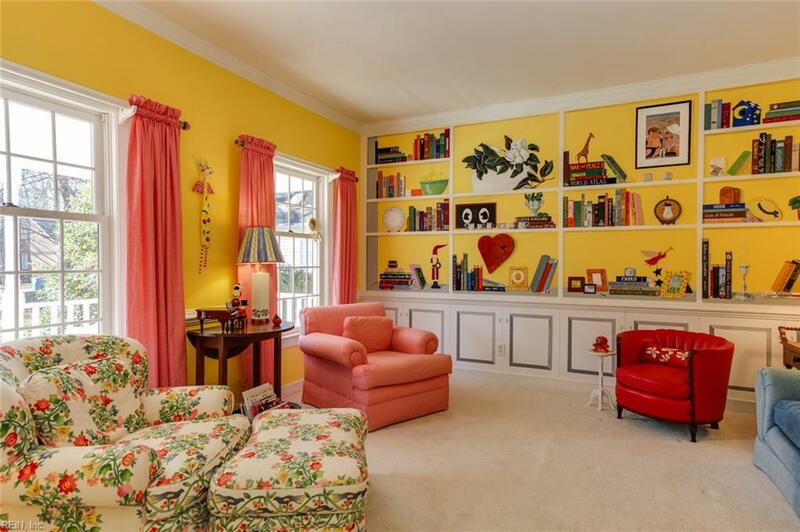 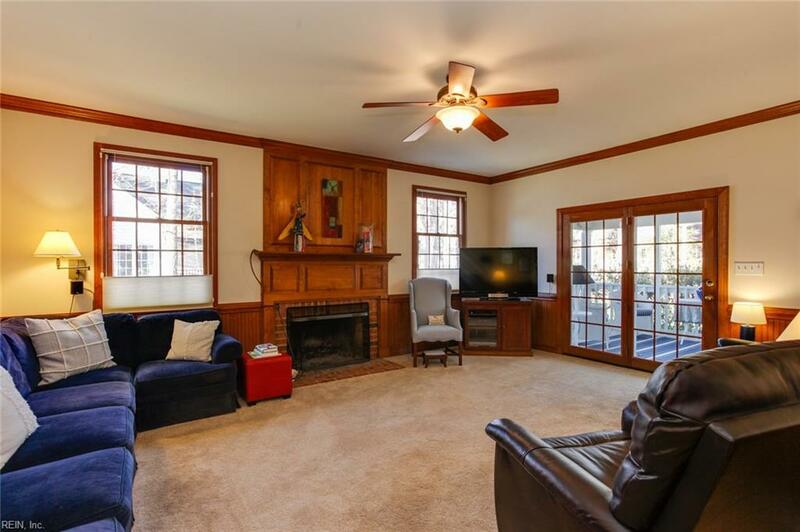 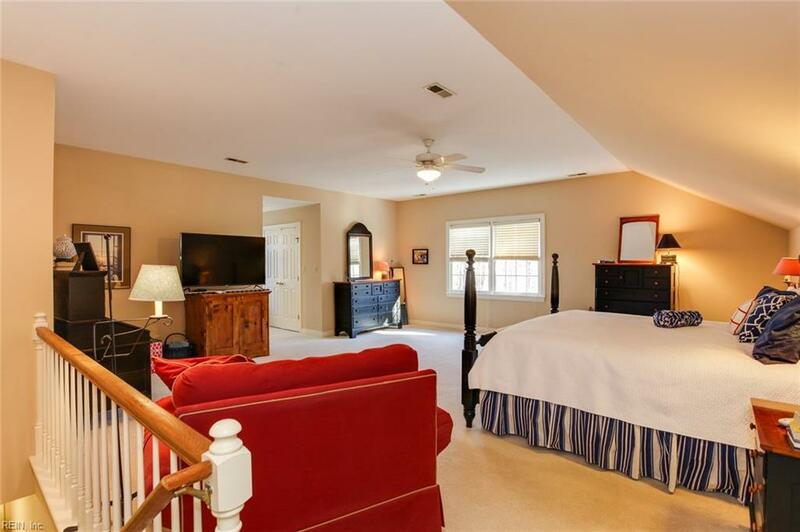 Cozy family room with beautiful moldings and wood burning fireplace, screened porch and large deck for entertaining or relaxing while watching the kids play in the large, level backyard. 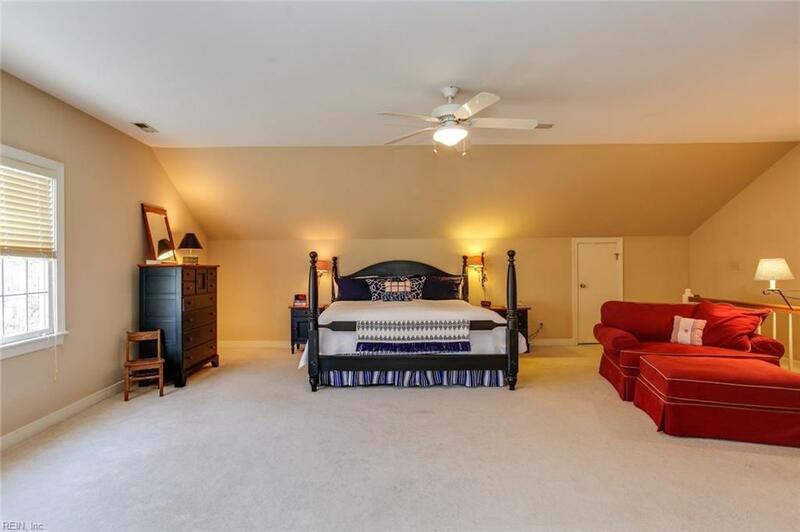 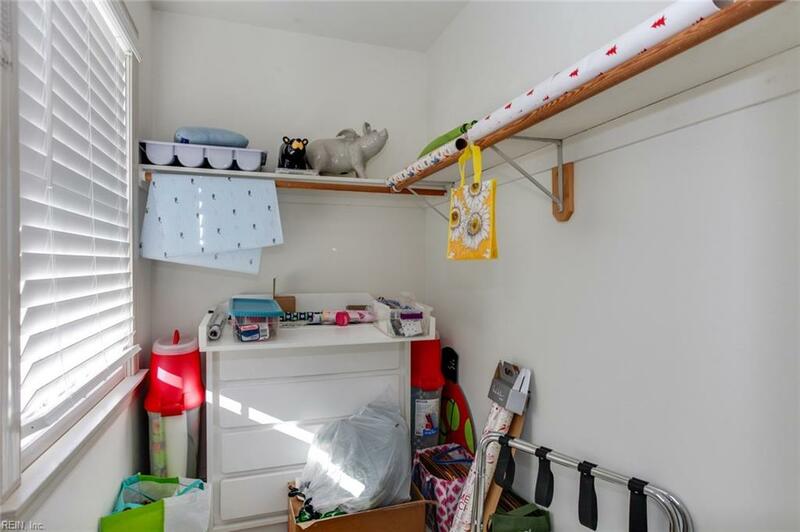 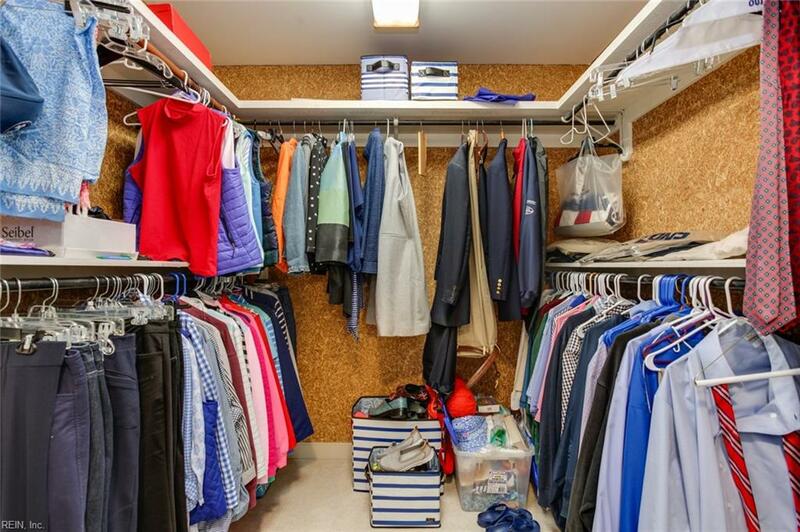 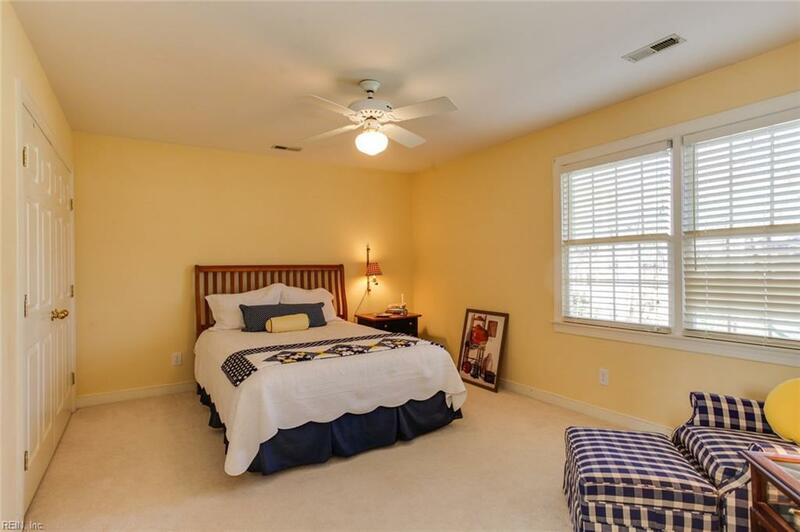 The bedrooms are all very spacious with great closet space. 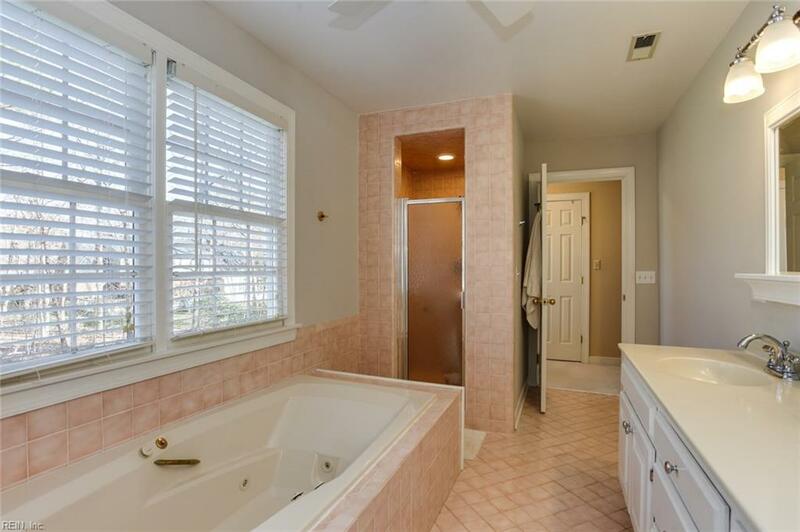 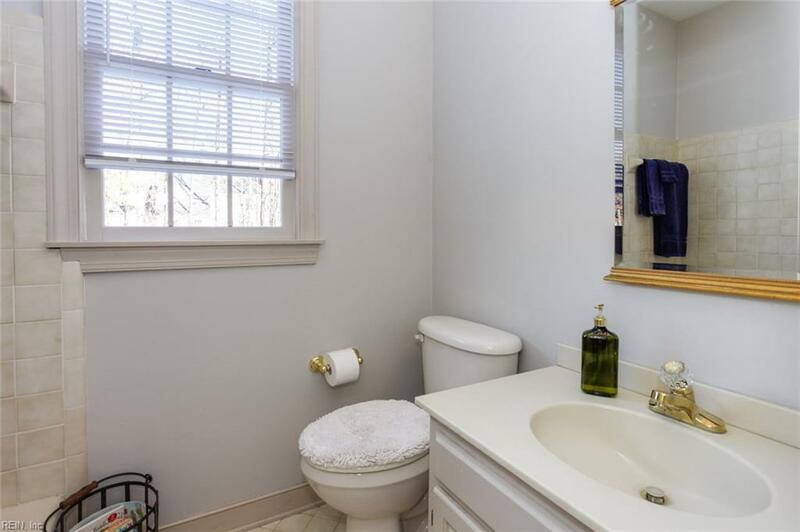 One bedroom is downstairs with a full bathroom right outside the door. 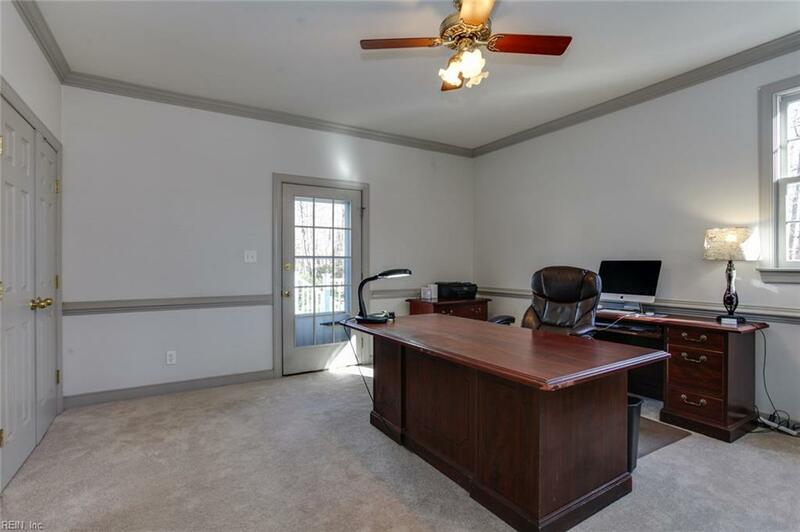 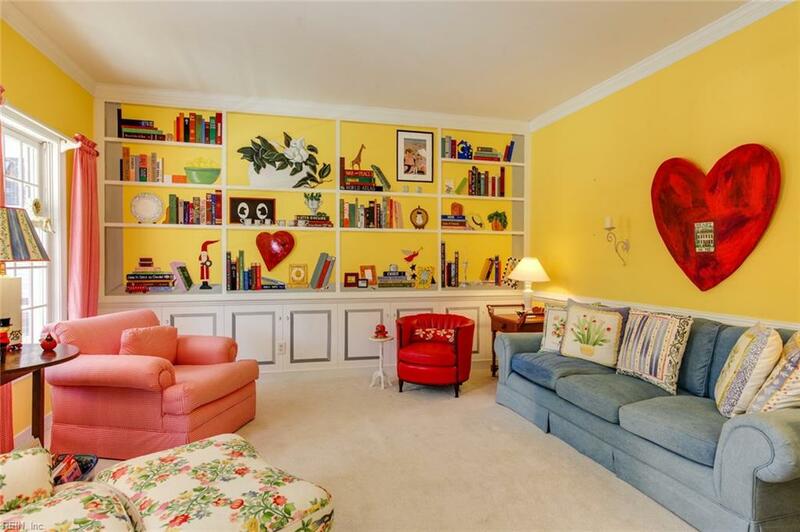 This could also be used as a perfect playroom or office. 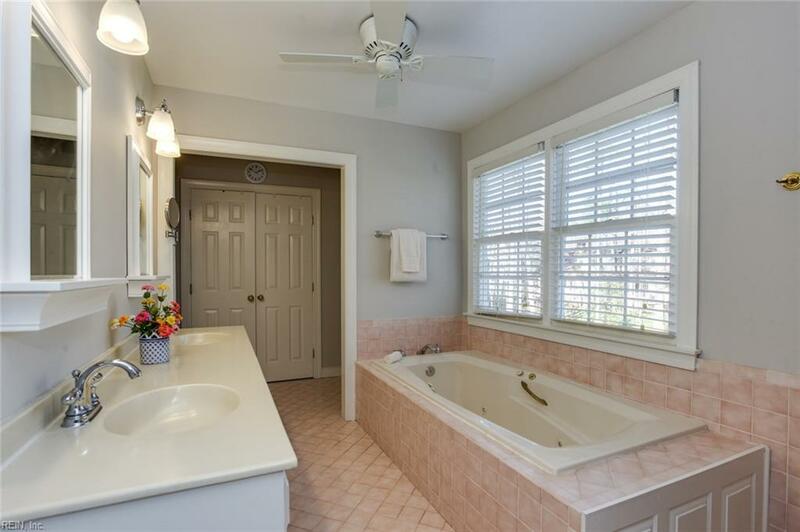 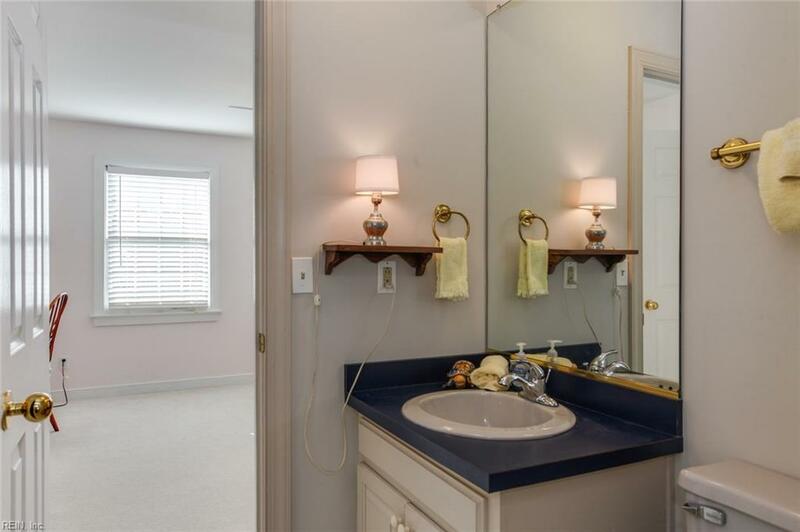 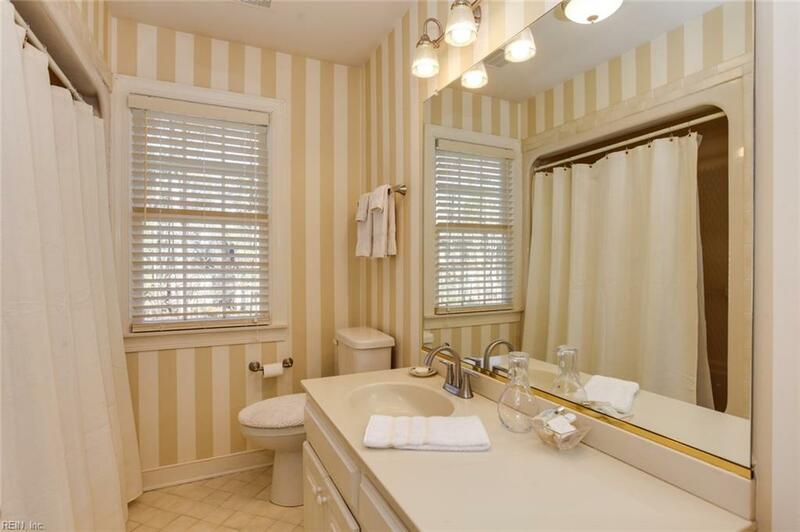 Master bedroom has large en-suite bathroom with dual vanities, large jetted yob and separate shower. 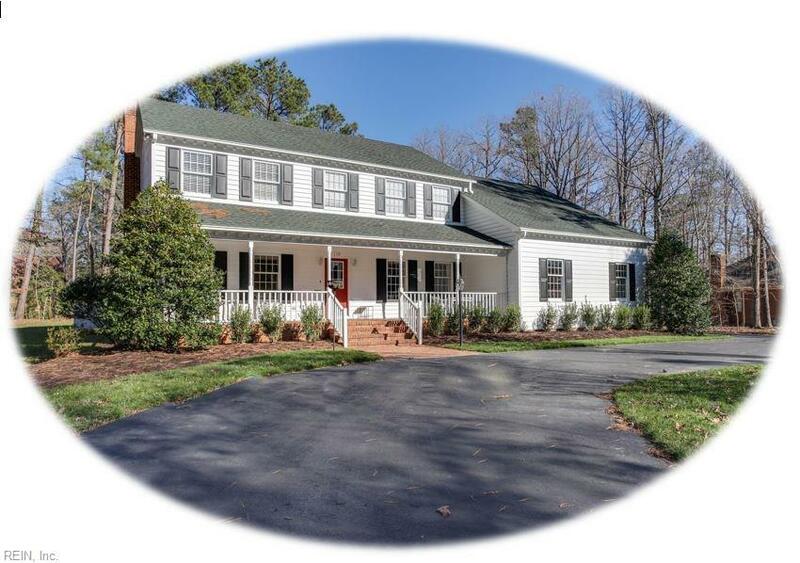 Irrigation system will keep your yard looking great all year. 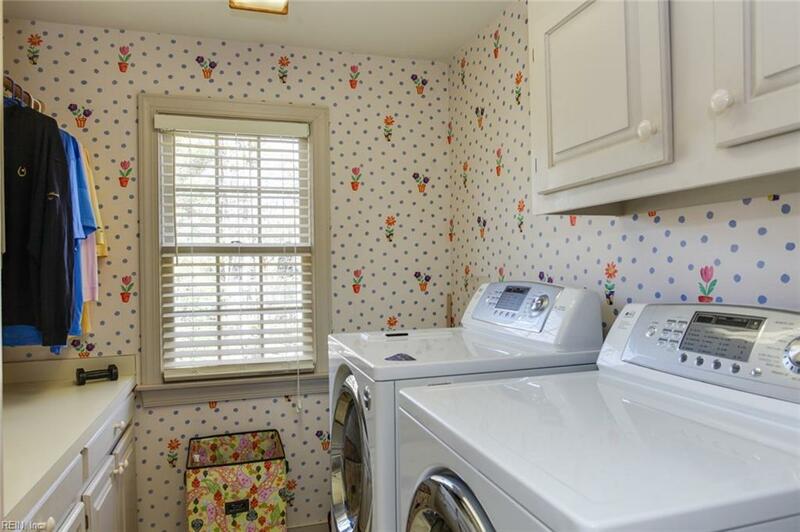 Home also has a central vacuum and invisible fence.